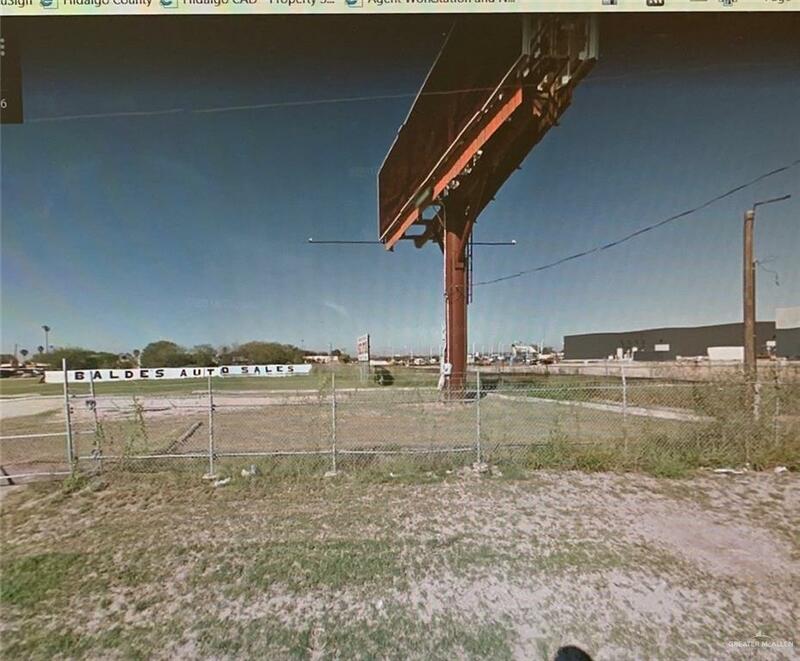 GREAT BUSINESS POTENTIAL, COMMERCIAL PROPERTY OFF OF EXPRESSWAY AND CLOSNER. 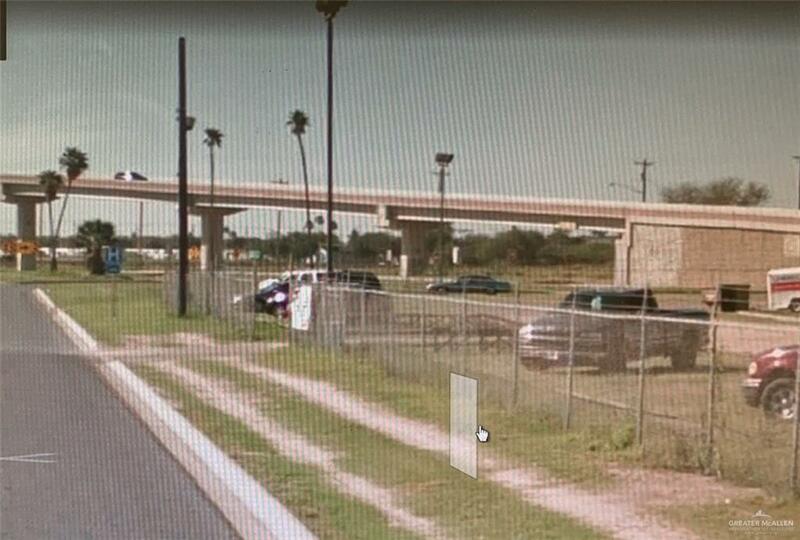 CORNER LOT, HIGH TRAFFIC VOLUME, LARGE WAREHOUSE, OFFICE, AUTO SERVICE SHOP COMPLETELY FENCED. 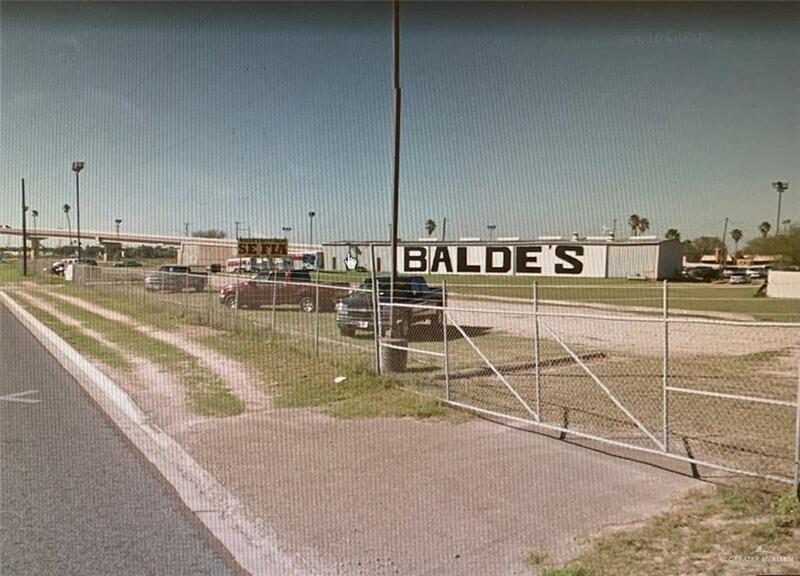 CURRENTLY BALDES'S AUTO SALES.